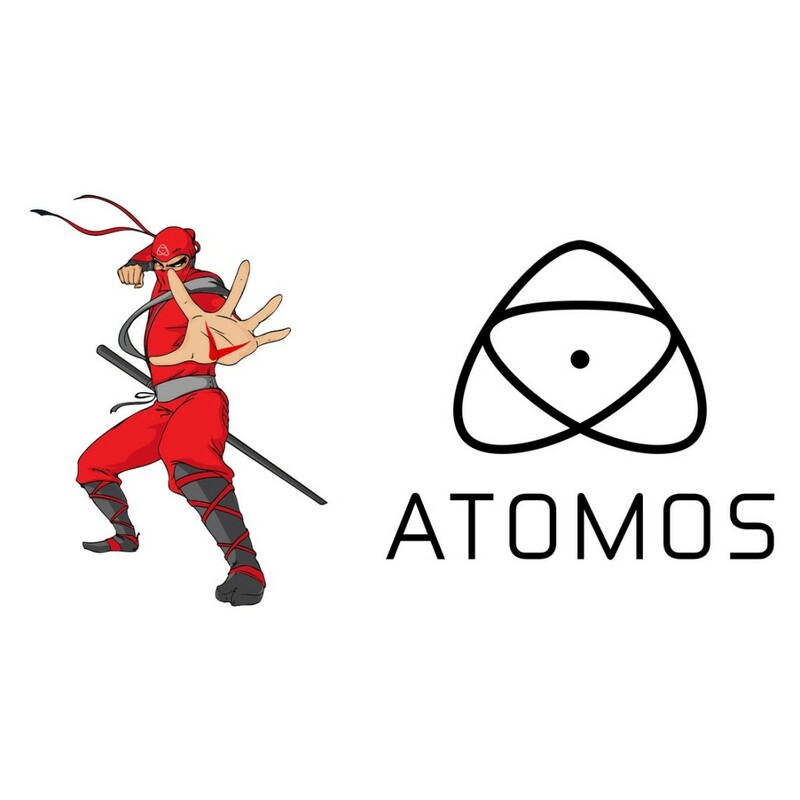 We are pleased to announce that have been appointed the Exclusive Canadian Distributor for ATOMOS products. As of July 1st 2018, Every available ATOMOS product will be in stock and available for fast shipping at stable Canadian prices equivalent to the current US prices (no price increases). ATOMOS is world renowned for developing technologies and products that define the segment. From the industry changing ProRes and ProRes RAW support to the upcoming DSLR oriented Ninja V, ATOMOS has you covered.